Your opinion matters. Leave A Review Or Edit This Listing for South Brevard Sharing Center - Melbourne. Food pantry serving Brevard county. 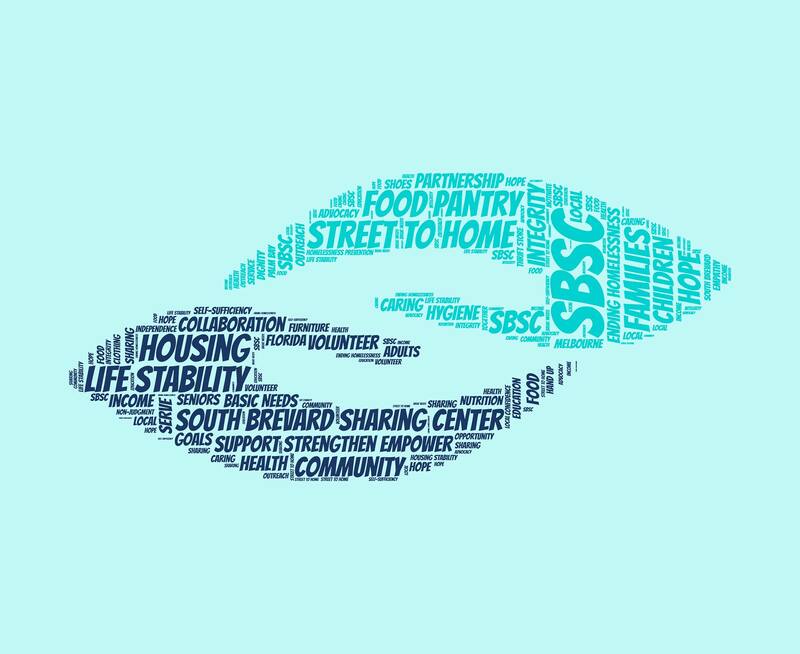 The South Brevard Sharing Center Inc. (SBSC) was founded in 1971 as a non-profit, community based agency to provide basic needs assistance to help families to meet their emergency food needs. SBSC's mission to provide emergency services to those in need, serve as a liaison between religious, civic and local organizations and provide an outlet to persons with abundance to readily share financial surplus with those in need. This assistance includes food, clothing, household items, furnishings, appliances, bicycles, as well as utility and rent payments where grants allow. We always need more information on our pantries. If you know of any details, volunteer information, website, hours or more description information about South Brevard Sharing Center - Melbourne please add a comment (below the map on this page), with information. We will then display this for all visitors on this page.